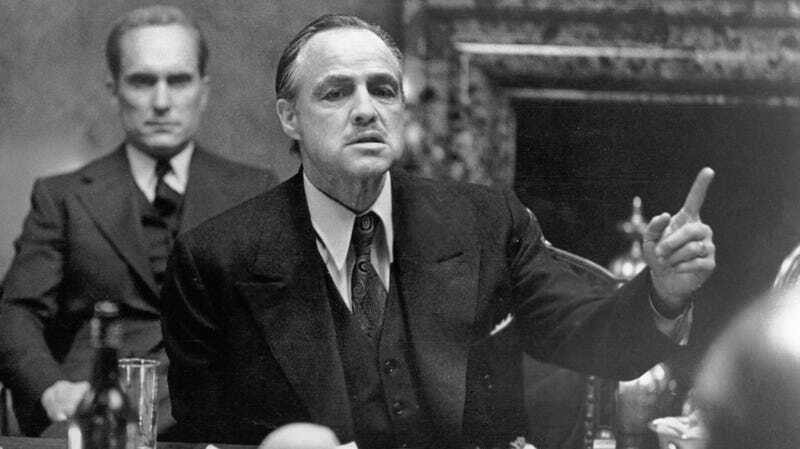 Thanks to cinematic classic The Godfather, most of us immediately have an image in mind when we think of the name “Corleone”—the name of the crime family at the heart of that movie and its sequels, headed by Don Corleone, played by Marlon Brando. But a new Parisian restaurant has an actual mafia connection that goes beyond the fictional. The Guardian reports that Lucia Riina, daughter of notorious Sicilian mafia boss Salvatore “Totò” Riina, has opened a restaurant near the Arc De Triomphe in Paris called Corleone. Still, some are protesting Riina’s apparent milking of her notorious family name. Her father was nicknamed “The Beast”; The Guardian describes him as “an unrepentant criminal who not only assassinated his criminal rivals on an unprecedented scale in the 1980s and 90s, but also targeted the prosecutors, journalists, and judges who sought to stand in his way.” Believed to have been responsible for the deaths of hundreds, he died of cancer a few years ago while serving 26 life sentences. Riina’s family has struggled financially since her father went to prison and authorities confiscated their possessions and savings. Another daughter, Concetta Riina, tried to market “a range of espresso products bearing his name” a month after his death. Corleone no doubt appeals to Godfather fans and tourists attracted by the glamour of the gangster life—despite the fact that the actual mafia reality is considerably less than glamorous.